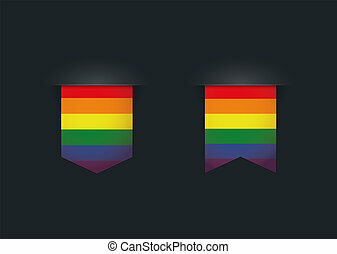 Badge with a gay pride flag. 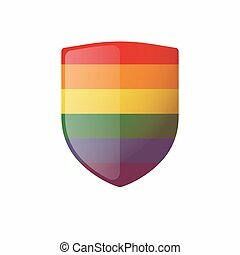 illustration of an isolated badge with a gay pride flag. 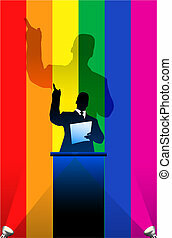 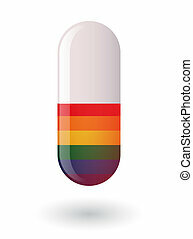 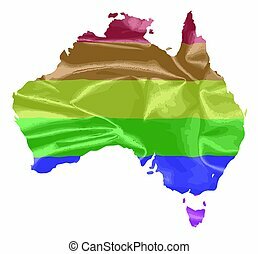 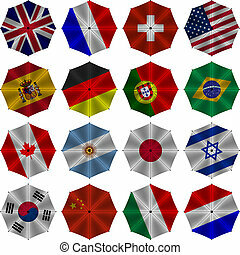 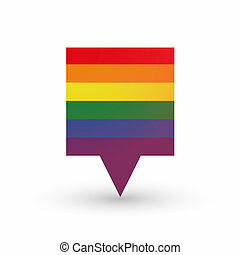 Gay Pride flag with political speaker behind a podium Original vector illustration. 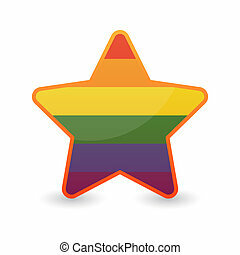 Ideal for national pride concepts. 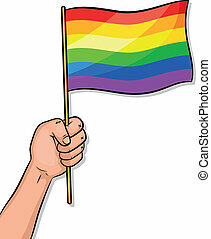 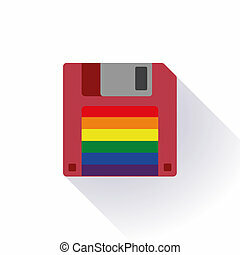 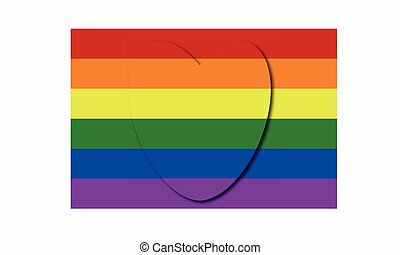 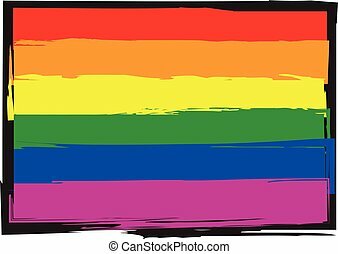 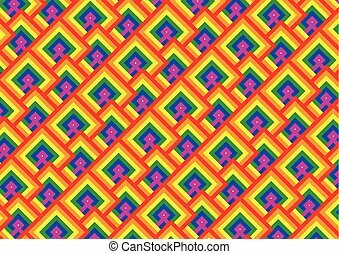 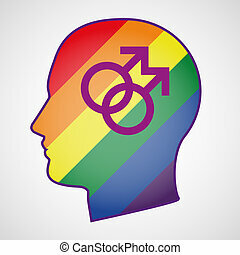 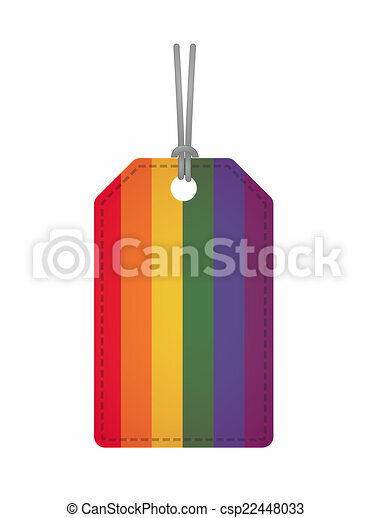 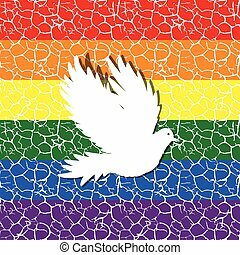 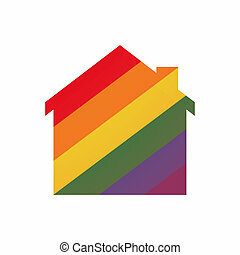 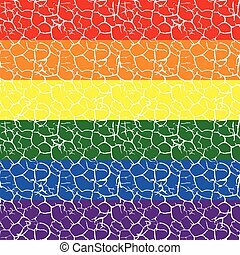 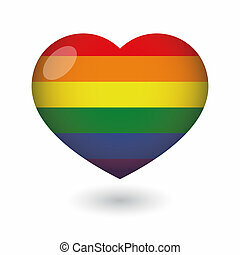 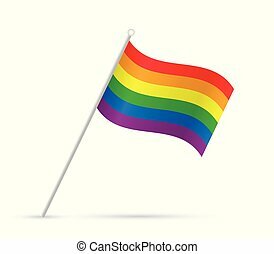 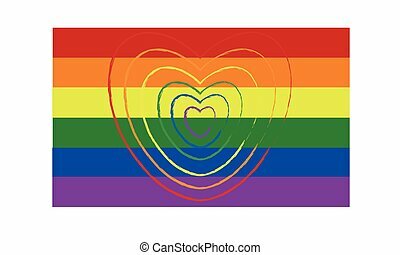 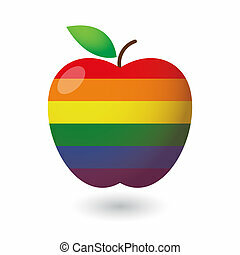 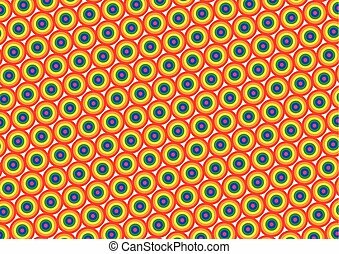 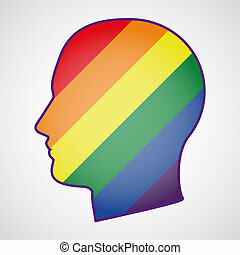 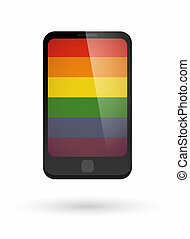 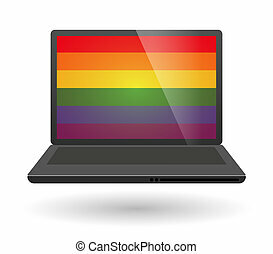 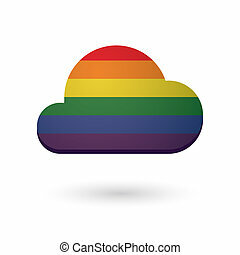 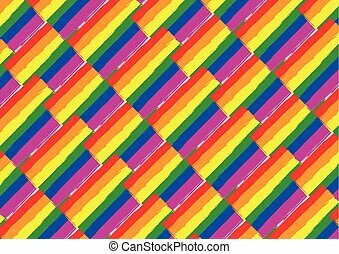 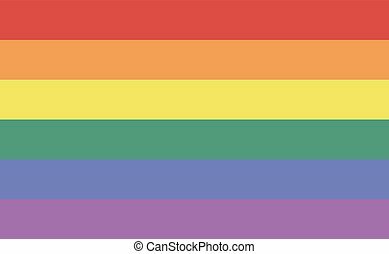 Illustration of a gay pride flag isolated on a white background.